As per a report by management consulting firm Janco Associates, there is a skills shortage and some projects are missing key early benchmark dates due to lack of staffing. 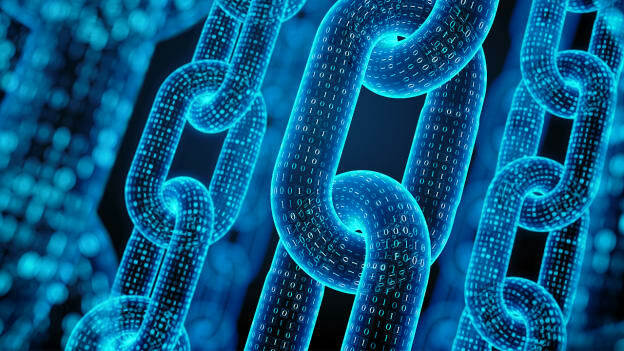 Blockchain professionals have much to cheer as they remain in high demand, especially for staff and middle manager positions, as per a new job market report from management consulting firm Janco Associates. Janco Associates CEO M. Victor Janulaitis stated, "With 20,600 new IT jobs created in the first three months of 2019, the market is tight. There is a skills shortage, some projects are missing key early benchmark dates due to lack of staffing. Many blockchain and ERP positions remain unfilled and some organizations are seeing an increase in attrition rates for those positions." In addition, companies that have found blockchain professionals are also experiencing higher attrition rates as consulting firms and services companies are actively recruiting IT professionals in those roles by offering competitive salaries and benefits, as per the report. Salaries for blockchain developers range from $119,000 to $176,000, as per several job search sites and Janco Associates. Victor added that the frustration of CIOs and recruiters is on the rise as it becomes more difficult to find qualified blockchain individuals. This was validated by a study by Belong last year that revealed that only 0.25% of the two million country’s software developers are equipped to work on blockchain platforms. As per the report, in 2019, 96,000 new IT jobs will be created, and blockchain will represent from 5% to 8% of them. No wonder, in December, LinkedIn had also described the job position of blockchain developer as the number one emerging job and had stated that the number of positions open had grown 33-fold over 2018. The rise comes as blockchain related projects have matured over the past three years, moving from proofs of concept in 2017 to pilots in 2018 to production systems this year. While the demand for blockchain professionals may be on the rise, yet the supply pool has failed to keep up. It is to mitigate this very effect that last year, the Internet and Mobile Association of India (IAMAI) had formed a Blockchain committee as part of its efforts to energize the Blockchain technology so that it can fulfill its potential of facilitating job creation for the new economy in the country.